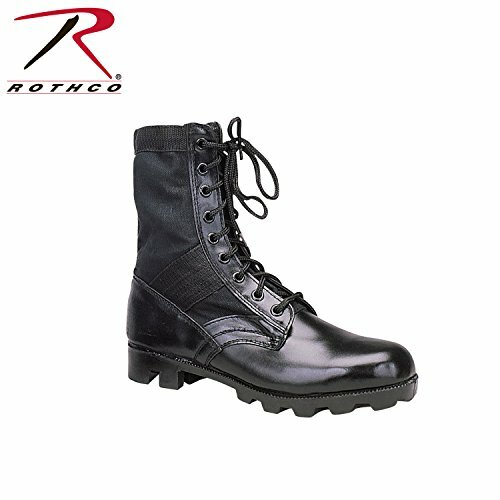 Rothco makes quality outdoor and sports gear for all types of situation. Whether you are in a combat intensive environment, or if you are a recreational user, Rothko will fit the lifestyle of many. Quality tested and performance driven, use Rothko.